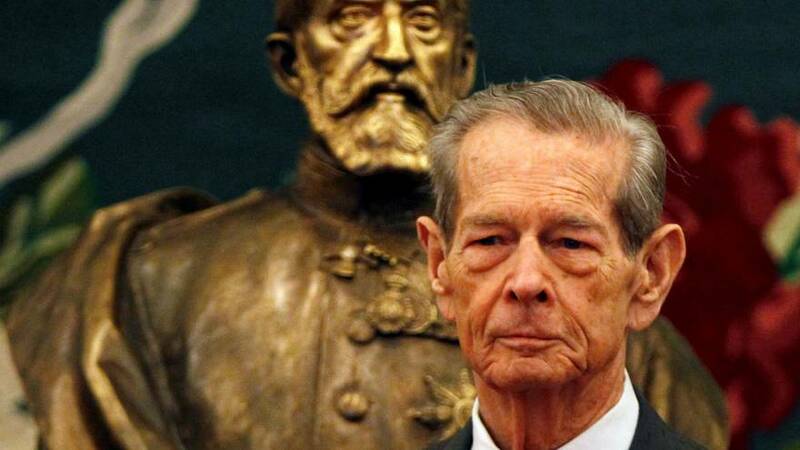 Romania is mourning the death of its former King Michael who has died in Switzerland at the age of 96. Although he mainly lived abroad after being forced to abdicate and sent into exile by post-war communists, many revered him for the part he played in ousting a Nazi-backed leader from the country during World War ll. For some he represented democracy in the face of totalitarianism. “It is hard for me to talk about the passing away of a man such as the King Michael. I think it is not only the Romanian people who mourn but also Europe," said a Bucharest resident. "I hope that in memory of his majesty there will be a realisation of the contribution he made to out country. Romania President Klaus Iohannis described him as one of his country's the biggest personalities who carved his place into Romanian history. His eldest daughter the Crown Princess Margaret is now the new head of the Romanian royal House. Her father's body will lie in state at his Carpathian mountains' Peles castle and later in Bucharest before burial in the city of Curtea de Arges. Although In 2012, the former king was voted Romania's favourite personality there have been no moves to restore the monarchy.